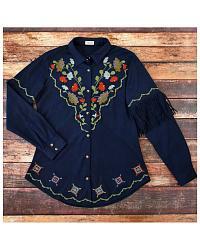 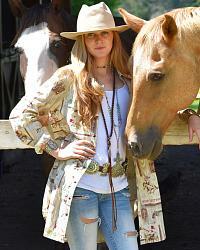 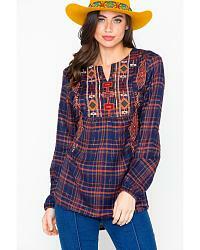 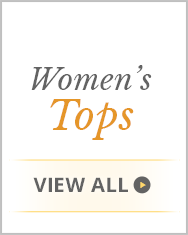 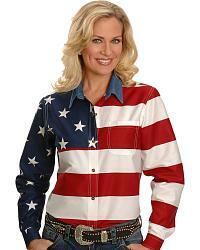 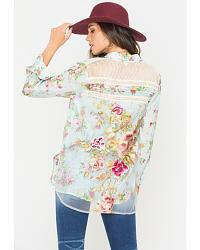 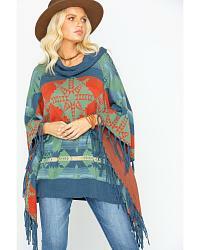 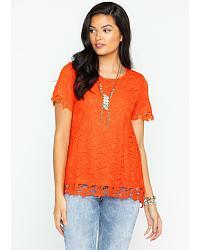 At Sheplers.com we have the best selection of cowgirl shirts and western tops for women on the web. 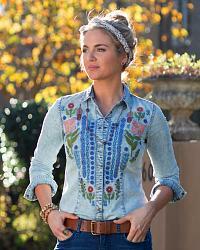 What's your favorite style? 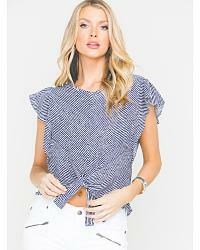 We have sleeveless tops and short sleeve tops when the sun is at it's height and jackets and vests for the cooler evenings. 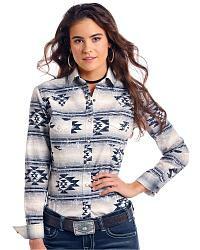 For a night on the town, you'll love our western long sleeve tops and cowgirl blouses. 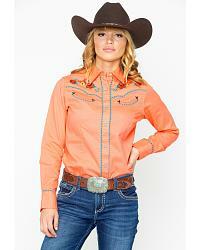 For girls that love to ride we have riding shirts in both polo and show top styles. 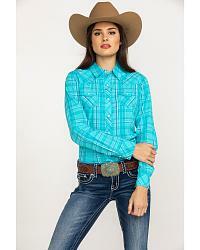 Choose from all your favorite brands including Wrangler, Ariat, Miss Me, Ryan Michael, Scully, Roper, ATX Mafia and more. 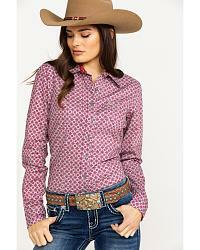 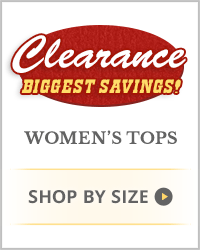 All of our cowgirl clothes are listed at sale or clearance prices, so you know you are getting a great price.